Ready to move in now, this modern and stylish one bedroom apartment is on the first floor, with spacious open plan kitchen/living area opening up onto a balcony. 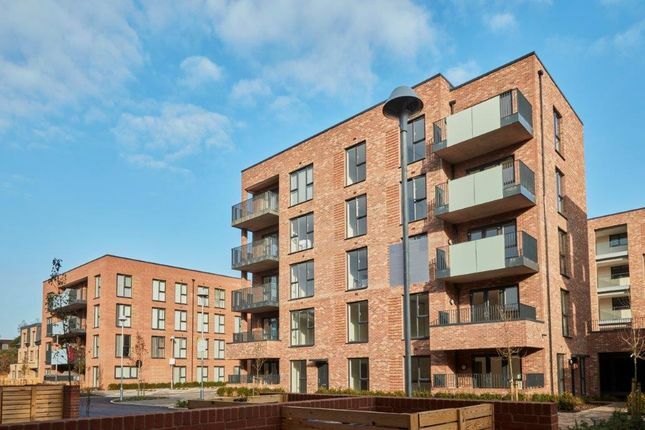 Ideally located in leafy Brentford, nestled between South Ealing & Chiswick, Reynard Mills has easy access to both National Rail and London Underground stations on the Piccadilly line, as well as open green spaces at Blondin Park and Boston Manor Park. The local area has much to offer, from neighbourhood boutique shops, to independent coffees shops and eateries. Please speak to our sales team for further information. Property descriptions and related information displayed on this page, with the exclusion of Running Costs data, are marketing materials provided by Notting Hill Genesis - Reynard Mills Shared Ownership, and do not constitute property particulars. Please contact Notting Hill Genesis - Reynard Mills Shared Ownership for full details and further information. The Running Costs data displayed on this page are provided by SmartNewHomes to give an indication of potential running costs based on various data sources. SmartNewHomes does not warrant or accept any responsibility for the accuracy or completeness of the property descriptions, related information or Running Costs data provided here.